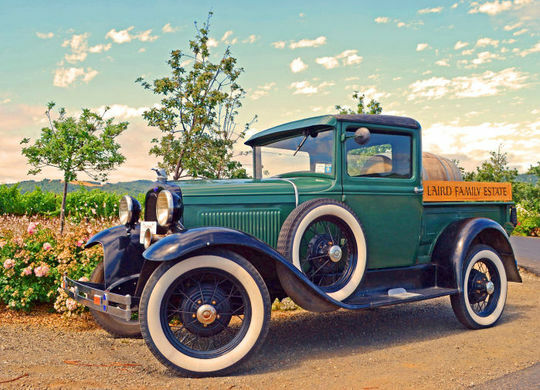 After being raised in the San Francisco Bay Area, Lisa moved to Oregon where she lived for thirty years before returning to her home state of California and to the Napa Valley. 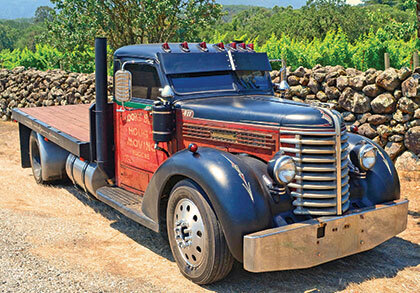 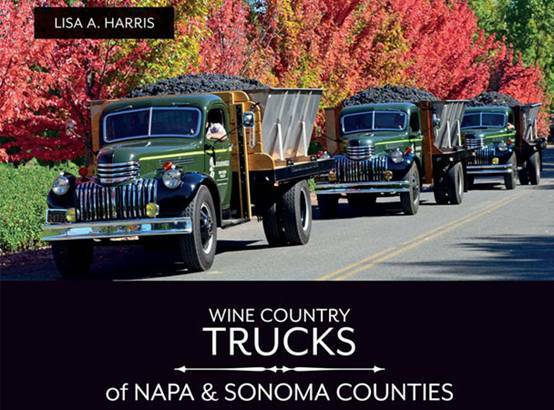 She embraced the magic of the valley which is expressed in her book Wine Country Trucks of Napa & Sonoma Counties. 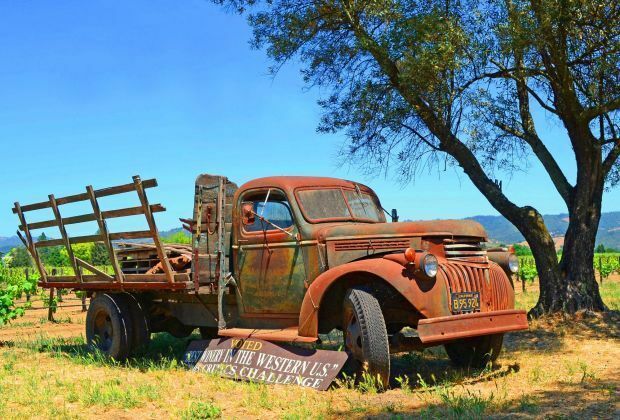 Her photographs and stories reveal untold tales of the agricultural roots of the valley before grapes were ever grown. 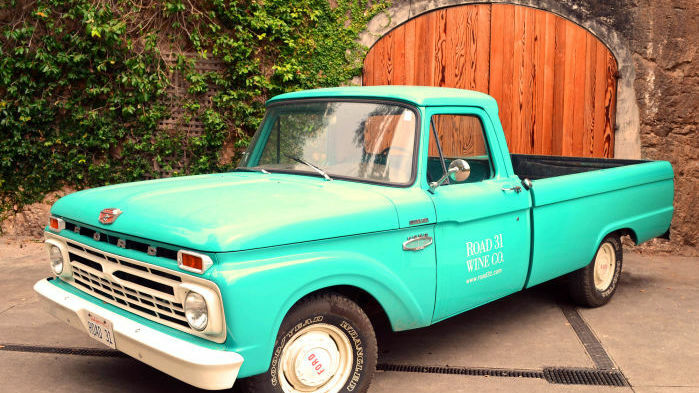 Her passion for photography and the land is a tribute to the people whose entrepreneurial spirit has made the Napa Valley what it is today.